Delta was founded in 2000 by three prominent wine industry veterans who had discussed the potential for exceptional and unique Pinot Noir in Marlborough. 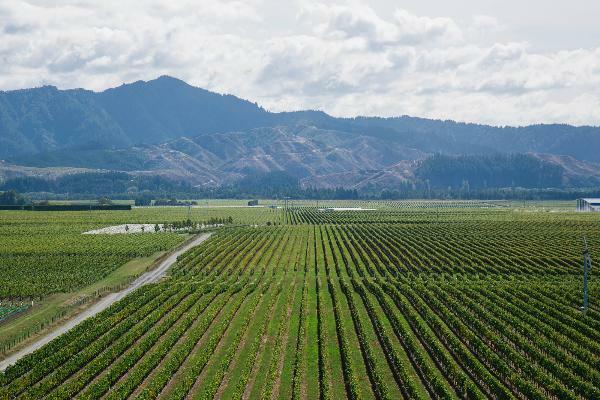 Using their extensive viticulture and winemaking expertise, they found a site that was ideal for growing high quality Pinot Noir and planted it with selected Dijon clones. Over the years, Delta slowly began to add other varieties to its portfolio as vienyard sites were identified that would produce exceptional and unique wines for a variety. In 2017 Heather Stewart, who had been mentored by the founder for over 7 years, took over the hand-crafting of the Delta wines.